HolyImpactMinistries.com For those who are turning back to their God breathed scriptures, and away from the wisdom of their "early church fathers"! What is the "Nuclear Option" found within the scripture? How can it be used, and why is it important? How did our Messiah use it, and what is it capable of? 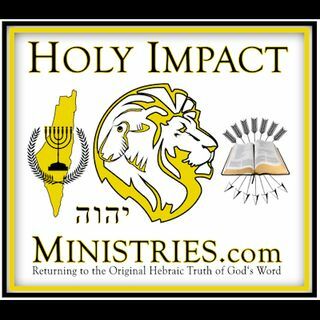 Find out on Holy Impact Ministreis "House of David" with Pastor Scott Velain, Monday evening 4/16/18 at 7pm Eastern Standard Time!